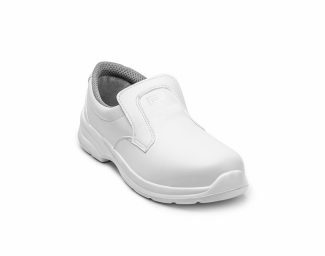 Hygiene and freshness at every step to move with lightness and agility. 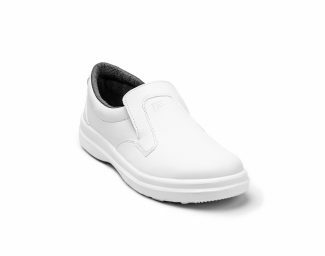 These are the main characteristics of the SANITARY & FOOD line: the footwear specially designed for workers in medical-health structures and in businesses where food and drinks are served or processed. 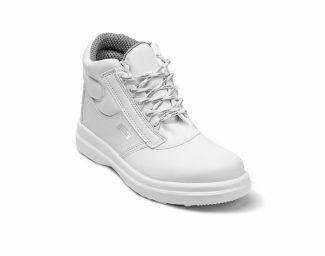 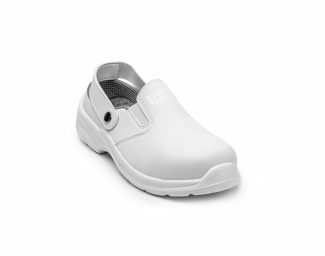 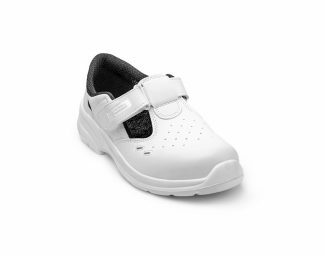 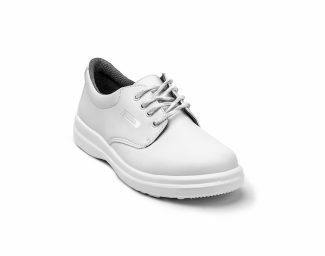 More generally, these are the ideal shoes for those who carry out their working activity in those environments in which maintaining maximum hygiene is essential because the risks, represented by the possible contamination of microbes and bacteria, are not visible to the human eye. 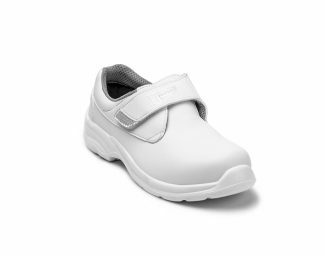 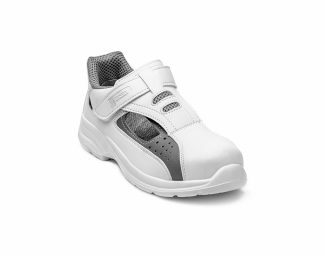 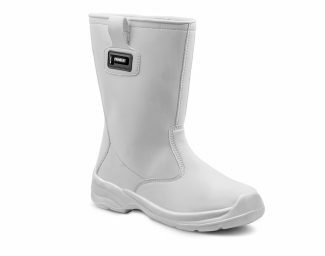 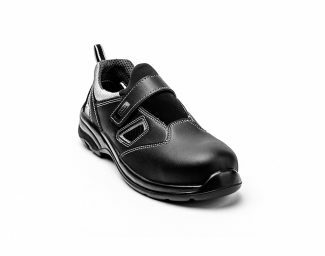 For this reason, the inner lining not only has exceptional breathability and capacity to release water vapour to always keep the wearer’s foot dry, but it is above all equipped with a special anti-bacterial and anti-microbial treatment SANITIZED®, which guarantees the perfect and constant hygiene of the environment inside the shoe. 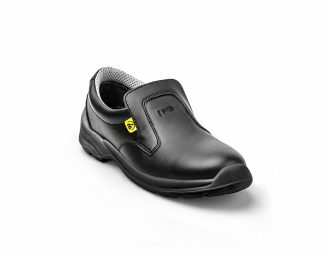 Both the sole models of this line, in which we find models either with composite material or steel toe caps, are made entirely of polyurethane foam and are thus particularly light and flexible and as a consequence extremely convenient and comfortable; at the same time they offer very high slip resistance thanks to the tread, which is specially designed to grip as well as possible even to surfaces treated with acid and/or oily substances. 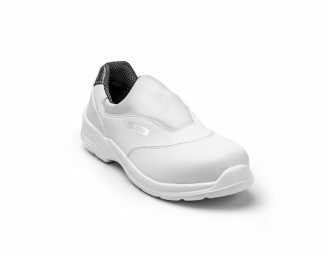 The uppers are made of microfiber which means that the shoes can be machine washed, even frequently, and thus constantly renew the feeling of freshness and cleanliness.